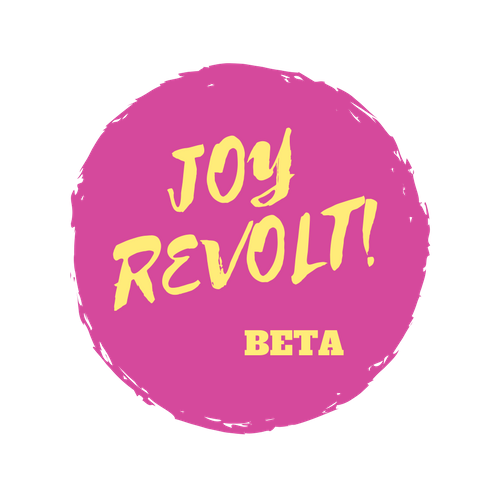 Dedicated to positive change — Joy Revolt! You're not happy with the way things are -- but nothing's going to change until something changes. If you're ready for some joy -- I want to help you find it.